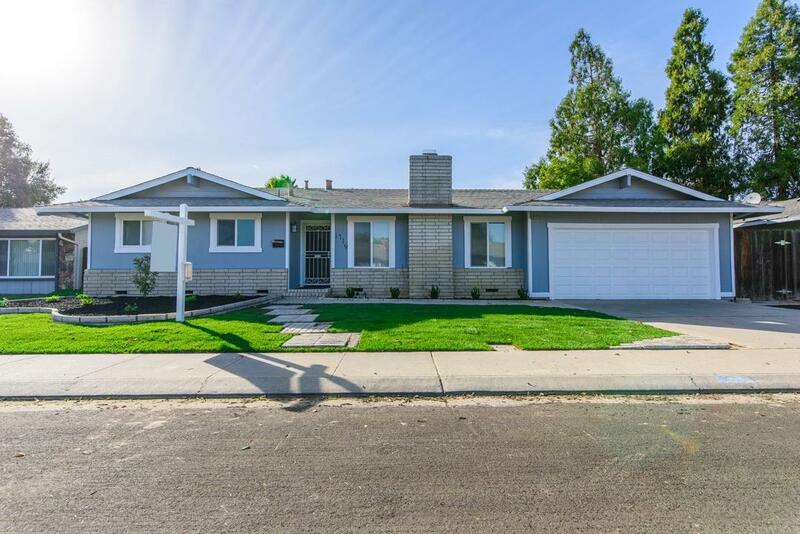 Opportunity to own a single story nearly 2,000 sq ft home with plenty of space! 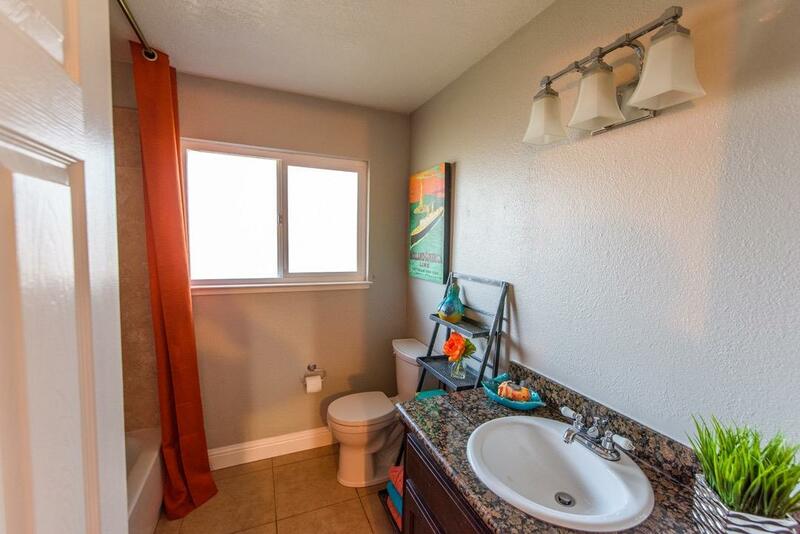 Recent remodel features brand new stainless steel appliances, granite counters, new carpet and more! 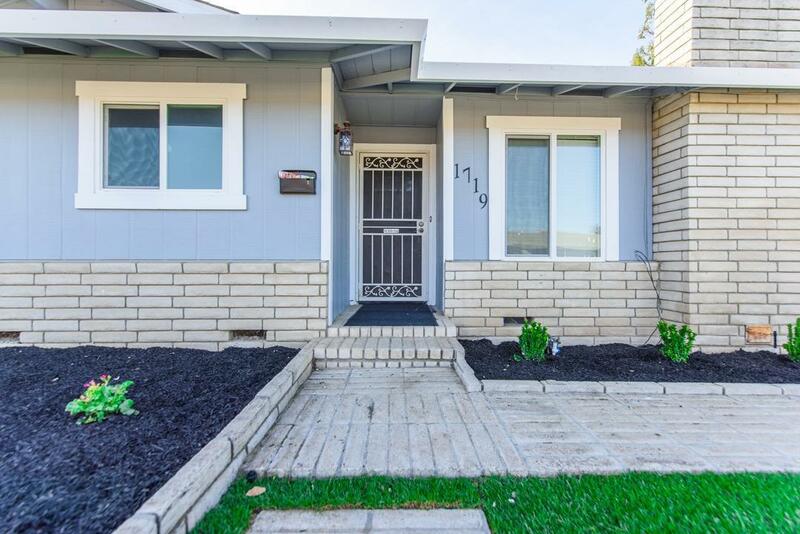 Newly landscaped front yard, 1.5 year old comp roof, updated guest bathroom, spacious indoor laundry room, HUGE family room and HUGE master suite! 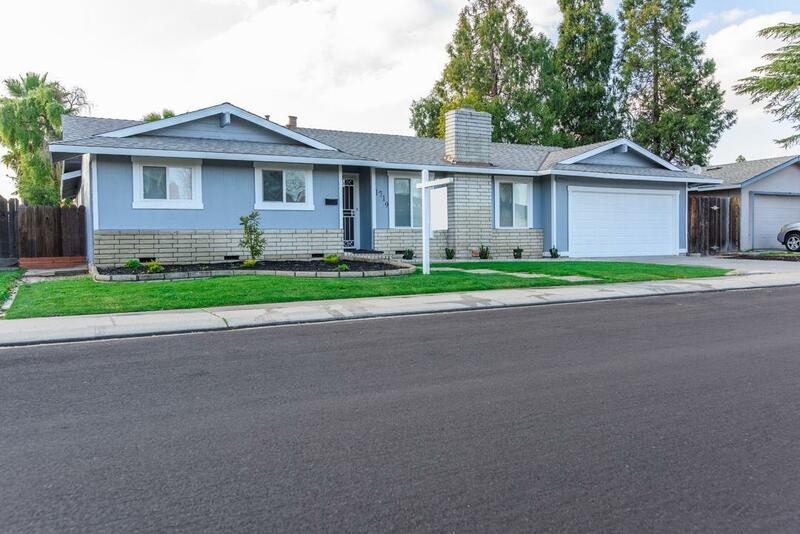 Don't wait, make this home your own!